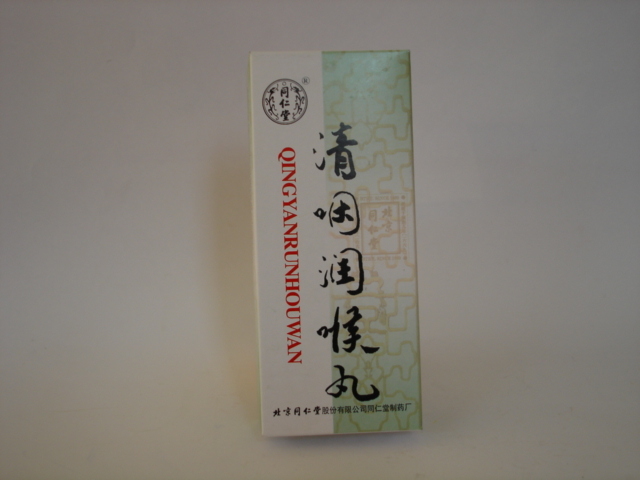 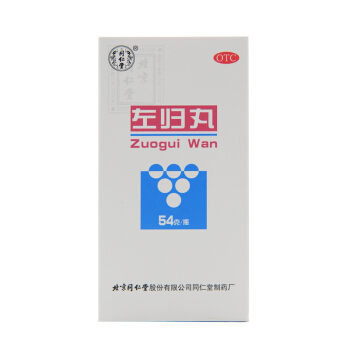 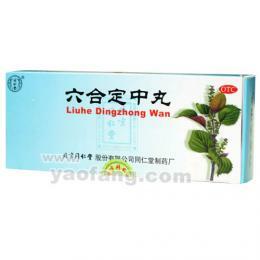 Liuhe Dingzhong Wan 9g * 10 pills. 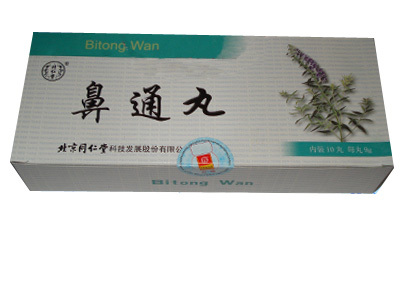 Indication: Used for food stagnation, cold and heat headache, chest tightness, nausea, vomiting and diarrhea, abdominal pain. 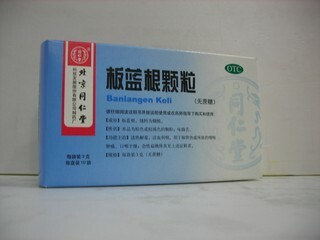 Take 3-6g per time, 1-2 times per day.